Thanks to volunteers from the British Amateur Television Club (BATC) presentations at the AMSAT-UK International Space Colloquium (part of the RSGB Convention) will be streamed live to a global audience. 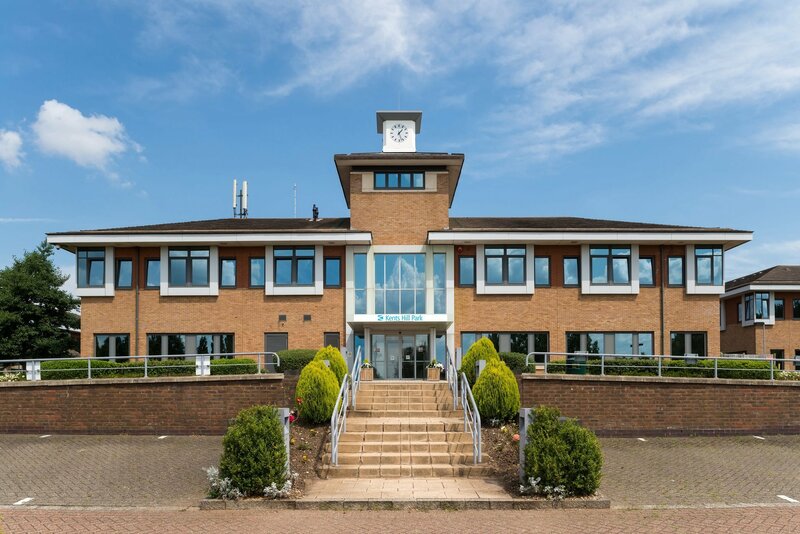 The AMSAT-UK Colloquium is taking place in Lecture Room 5 at the RSGB Convention in Kents Hill Park Conference Centre, Timbold Drive, Milton Keynes, MK7 6BZ on the weekend of October 13-14. The Live Stream will begin on Saturday morning, October 13 at 9:30am BST (0830 GMT) with the presentation ‘ARISS and STEM outreach’ by Ciaran Morgan M0XTD in which he will describe the role of amateur radio on the International Space Station and its use in the STEM outreach to young people around the world.